Casino operator Caesars Entertainment has confirmed that its Showboat Casino Hotel in Atlantic City will close as planned on Sunday (31) at 4pm. 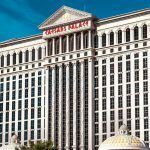 Caesars made headlines on Tuesday after announcing that it was showing the property to “an interested party.” Perhaps realizing that it was offering false hope to the 2,100 or so employees who will be out of a job once the Showboat shuts its doors, Caesars felt compelled to restate the property’s official expiration date to the Associated Press. 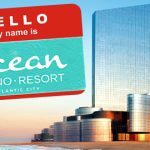 The bankrupt Revel Casino Hotel will officially close its doors at 6am on Tuesday (Sept. 2) but the company plans to begin winding things down on Sunday. A filing with the bankruptcy court indicates the casino’s debtors will begin removing perishables and unopened bottles of booze from the property’s bars and restaurants once they close for the night. All open bottles of liquor are to be “disposed of,” hopefully down the gullets of some of the 3k+ employees who will be out of work next week. 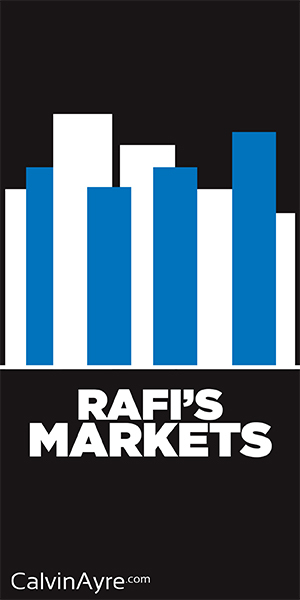 Further confirmation of the scale of the layoffs came on Wednesday from the US Labor Department, which fingered New Jersey’s Atlantic County – in which Atlantic City resides – as showing the biggest year-on-year drop in employment of all US metropolitan areas in July. Nonfarm payrolls shrunk 2.6% from July 2013, with three-quarters of the decline coming from the casino-hotel sector. 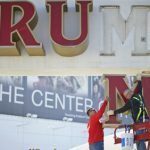 And that’s before the closures of the Showboat, Revel and the Trump Plaza, which is closing on Sept. 16. If there’s one section of Atlantic City’s economy that appears impervious to layoffs, it’s the civil attorneys who work at Caesars’ Harrah’s property. 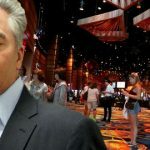 Last week saw yet another lawsuit filed against the casino for allegedly letting its security personnel go all Ferguson on a paying customer. 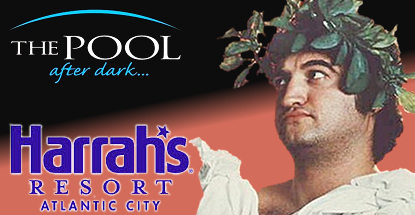 In the latest case, Metuchen resident Amy Walsh is accusing Harrah’s security and some Atlantic City policemen of seriously spoiling a friend’s bachelorette party back in August 2012. Walsh is seeking unspecified damages for assault, infliction of emotional distress, failure to provide a safe environment and other charges. 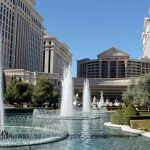 At this rate, perhaps the restructuring Caesars ought to add yet another acronym to its alphabet soup of subsidiaries: CCL – Caesars Civil Lawsuits.